Jeff Pfeffer wrote an excellent book titled Dying for a Paycheck (is that a great eye catching title or what?) that talked about the ramifications of stress in the workplace and ideas from companies who were dealing with it. HR Executive’s Jen Colletta interviewed him in their recent magazine and ensuing article was titled Toxic Toll (another eye-catcher). Jeff mentions horrible bosses, demanding clients, work/life balance, and unrealistic deadlines do affect health in major ways. I’d add having unfulfilled career expectations as another major force in this problem. A study by Paychex last year that said 70% of Americans rated their stress levels at work a 3 out of 5 and feel stress 3 out of 5 days. 52% work overtime and 47% work on weekend. My hunch is that those numbers are even higher in 2018. 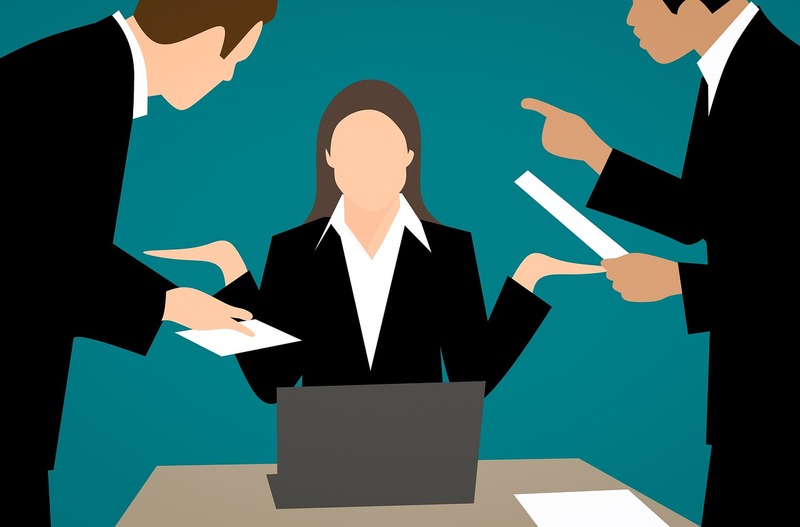 In his book Jeff mentions micromanagement, capricious demands, random criticism, and controlling as a few of the horrible boss behaviors that he found take their toll on worker engagement and health. The article reminded me of the research Sharon Jordan-Evans and I did around bad boss behavior, we labeled it “jerk” behavior. We collected the data when we followed up on exit interviews and found individuals who said the real reason they left was because of their boss. When we asked for behaviors that motivated them to leave we were able to generate a list of 50 and were actually able to build an instrument around them. Some that stood out in my mind were intimidating, condescending, withholding praise, managing up not down, showing disrespect, blocking career moves, showing favoritism, undermining authority, acting arrogantly and interrupting constantly. I realized that I interrupt my assistant and saw how that frustrated her. I worked to stop that behavior and also asked her to give me a signal to come back later, which I try very hard to follow. ← Retirees are getting back to work – but at their own pace.